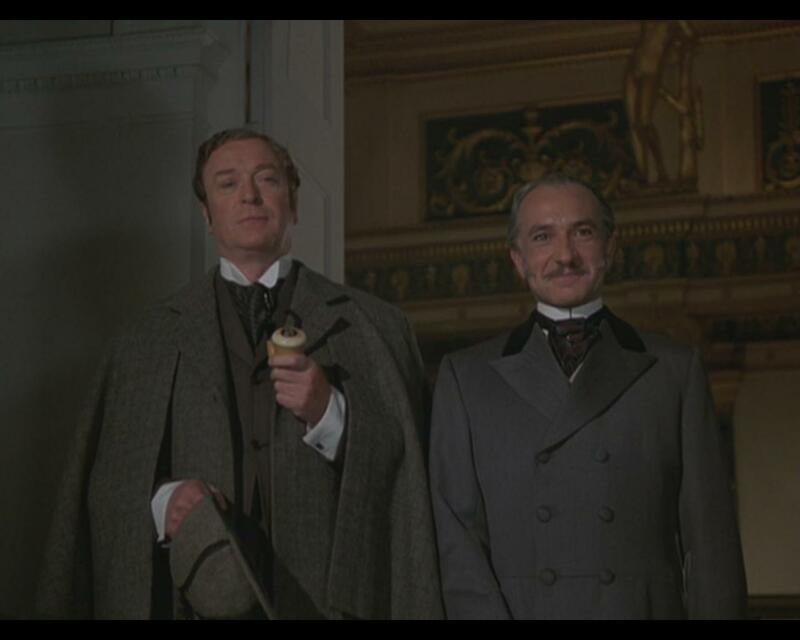 Without a Clue (1988). . HD Wallpaper and background images in the Sherlock Holmes club tagged: sherlock holmes john watson michael caine ben kingsley. This Sherlock Holmes Screencap contains 신사복 and 비즈니스 정장. There might also be 옷 한 벌, 한 벌, 옷, 양복, 정장, 잘 입고 사람, 정장, 바지 정장, 잘 차려 입은 사람, 양복, pantsuit, 여유 소송, 한산한 옷, and 느슨하게 옷.